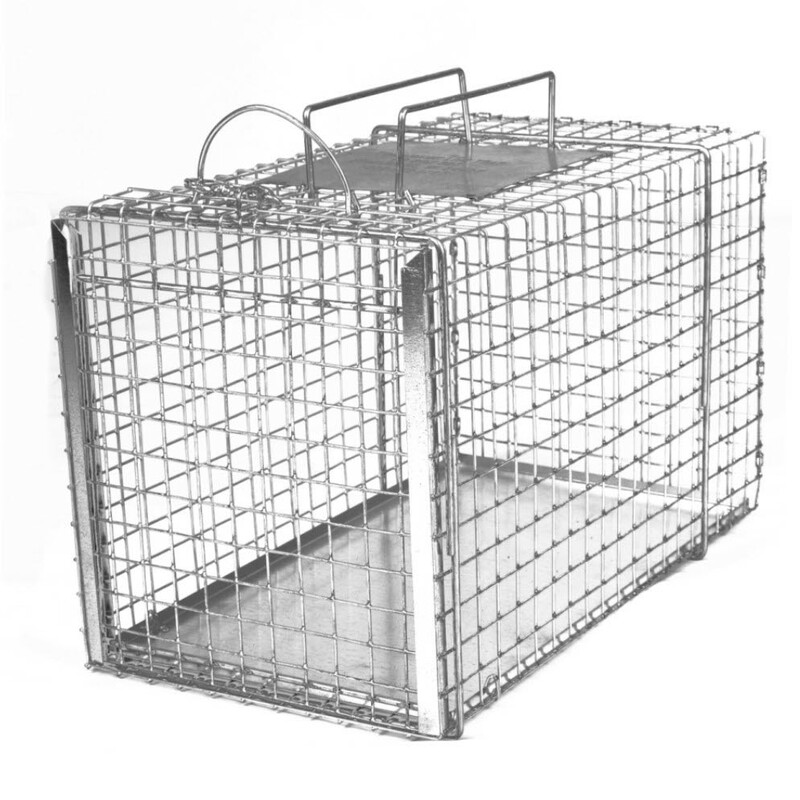 These products are specifically designed for Trap-Neuter-Return. Designed the same and sized to match up perfectly to the TNR traps. 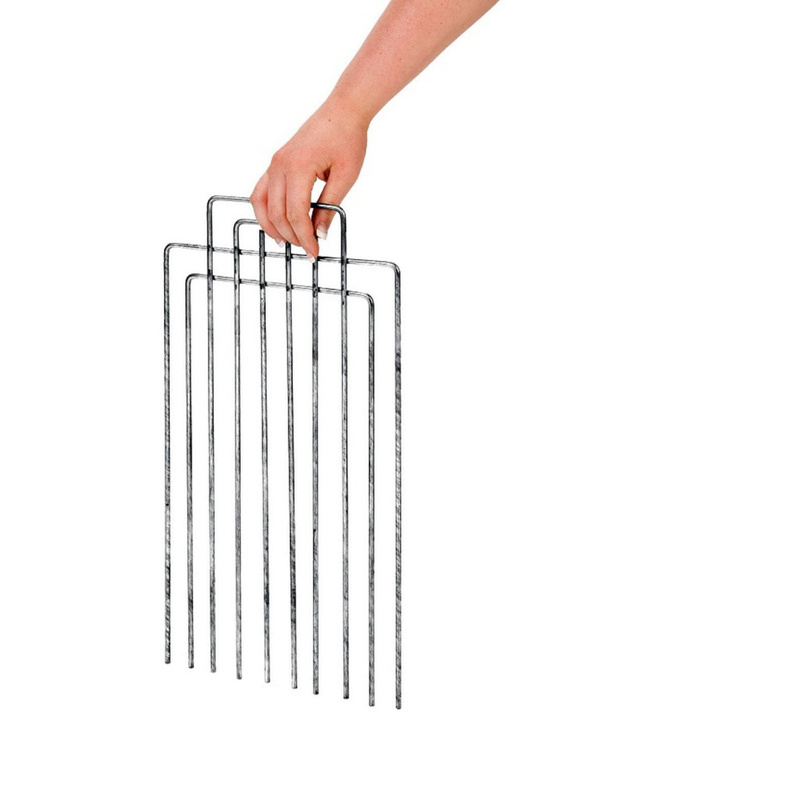 This divider is constructed of heavy duty 1/4" steel rods, with easy clip latch to prevent it from slipping out. 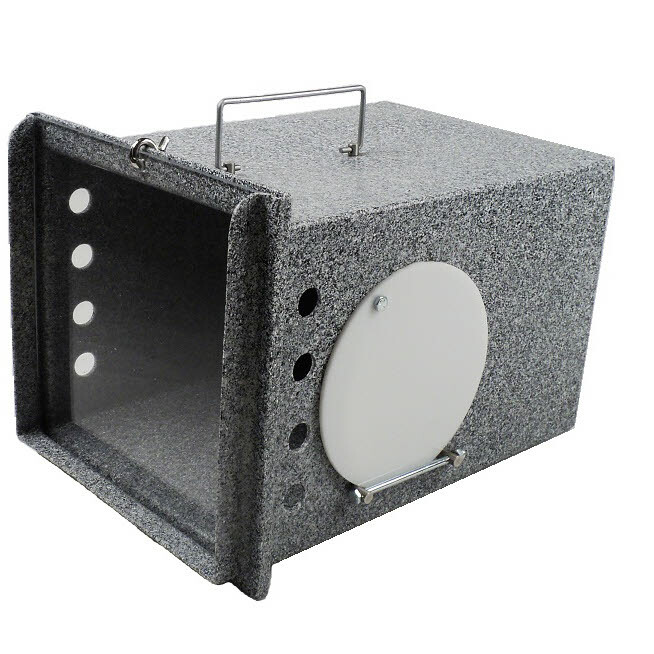 Dens are designed to help eliminate the risk of handler injury while providing a quiet place for a frightened animal to hide within a larger holding cage. Secure the animal inside by closing the porthole door then remove the den (and animal) from the cage for cleaning, treatment, or transport.